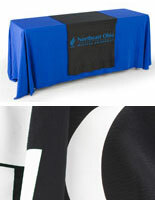 These custom printed 60x80 table runners feature a 40"w x 16"h imprint area on the front. 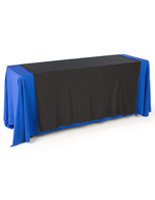 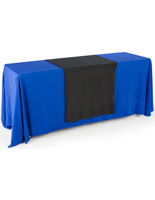 Each of these trade show or banquet throws is designed for use on top of standard plain tablecloths and comes complete with a 1-color vinyl graphic. 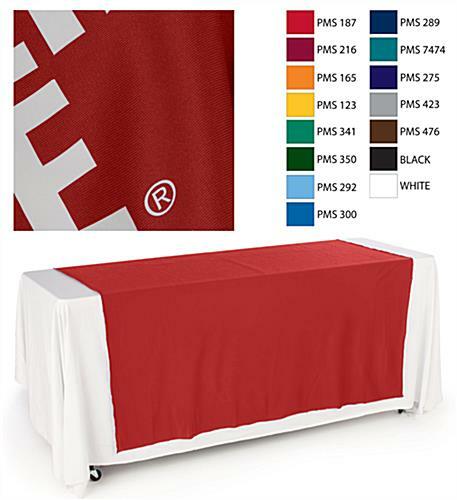 The red polyester printed 60x80 table runners offer high visibility in any environment and are ideal for attracting customer or patron attention to logos, company names, or messaging. 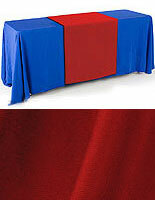 The branded trade show linens are made from machine washable, flame retardant fabric for use in public environments. 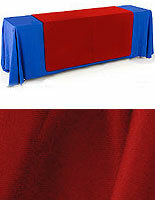 Custom printed 60x80 table runners like these red polyester tablecloths are an economical way to draw attention to trade show or banquet fixtures. 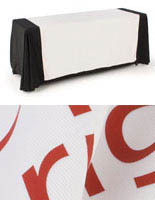 The 1-color vinyl imprint is available in a choice of colors to match branding requirements or event decor. 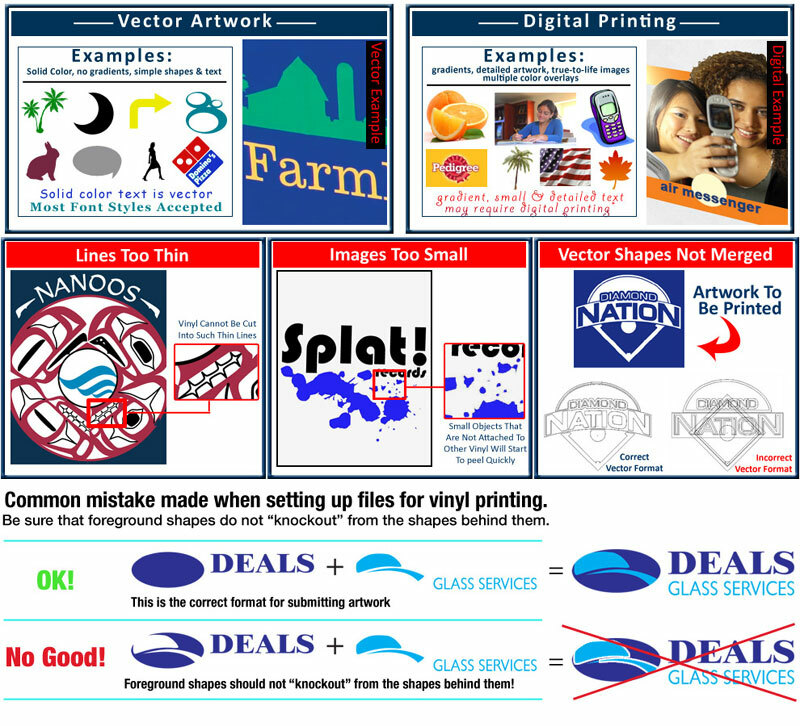 Need help with Vector Artwork? 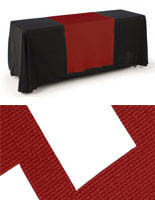 Click here for Information & Examples.